Like any human endeavor, companies and organizations make mistakes. The natural reaction is to avoid the subject, deflect attention and not take the blame. However to build enduring relationships, sellers need to accept responsibility, admit to being wrong and do their best to make it right by the client. The correct course of action is to apologize deeply and sincerely. A proper apology dissipates the conflict, sets aside arguments and moves the issue towards resolution. The hardest part of an apology is to not make excuses. It’s fine to admit that there were reasons for the mistake, and you may share these with the client at a later time. But during the apology excuses are never shared. The company must take full and total responsibility, admitting they were wrong. Rarely do people get a complete and perfect apology. They are often surprised by such honesty and candor. Clients soon back off their anger, feel compelled modulate their desires, and start to partner and collectively find solutions. This all starts with the perfect apology. Many people can work hard and become exceedingly skilled in a profession. But very few have the bravery to find clients, earn their business and keep them for recurring services. Prospecting is the fundamental skill necessary for finding new clients. It requires a list, a telephone, tenacity, a playful attitude and the ability to let rejection roll off you. 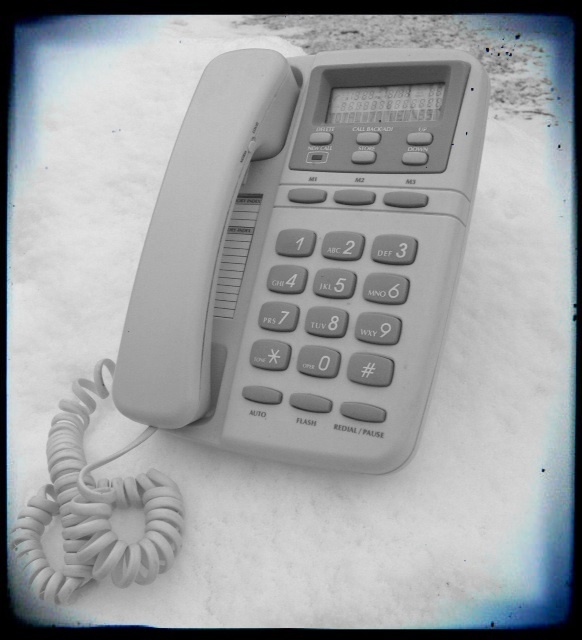 Lets’s first address what is huge in most people’s minds, the fear of cold calling. Friend or stranger, all are just people, two sides of the same coin. It depends on the industry, but people for the most part are great. The Master Seller sees everybody as their cousin. Yes there is rejection, but it’s nothing personal. And do this in one VERY short sentence. Again, one very short, easy to say, quickly rolls off your tongue sentence. So easy to say you can memorize it. The goal is to listen. What would you say in your opening statement? Would you like an example tomorrow? Begins with a single cold call. Those who manage their fears is mightier still. By managing the cold call. What is the Tao Te Ching of Sales? This is the first in a series of videos this blog has produced to answer this question. It is our hope that this posting will awake the reader on the essence of Sales. Please view and if you like, comment and share with your friends. to know, what they know. Then frame how best to express solutions. Spoken in the Words of the audience.